Looking for some very good brainstorming apps to use on your Android? The list below has you covered. It features a number of popular diagramming apps to help you plan, organize and visually sketch your ideas on the go. 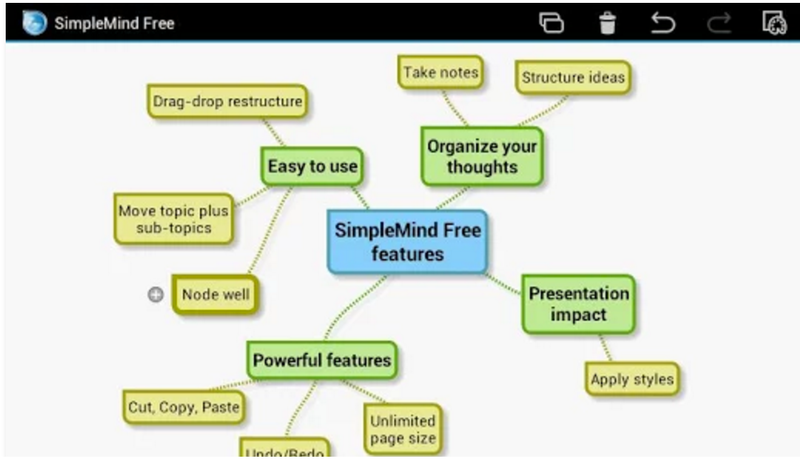 This is a great mind mapping app that allows you to convert your tablet into a structuring device. It provides a number of powerful features that include: easy drag and drop editor, drag and drop to connect or add new topics, apply visual styles to your minds and many more. 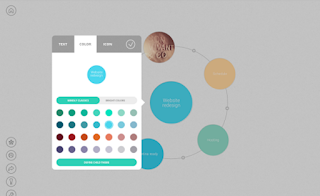 Mindly helps you structure your ideas and brainstorm your thoughts. It provides an infinite hierarchy of elements to use on your mind maps. 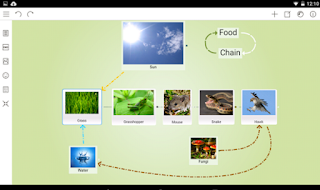 You can attach notes, images or icons to any image. 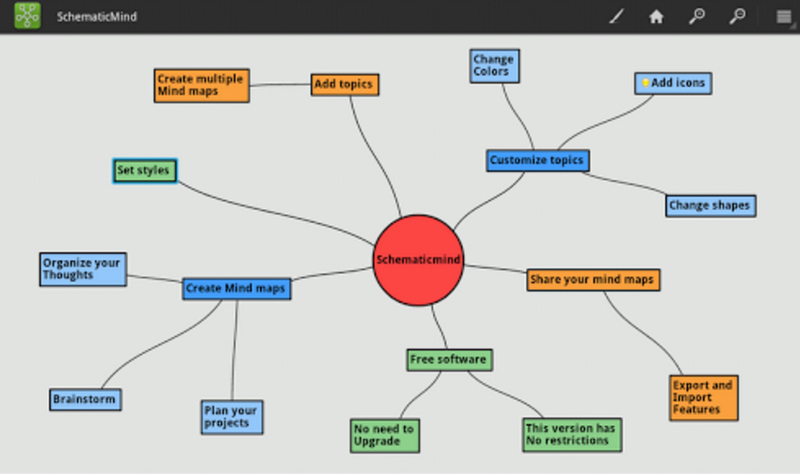 When your mind map is ready, you can export it in PDF/OPML/Text format.